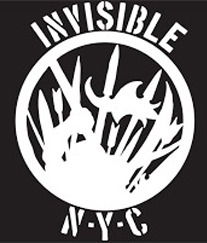 Invisible NYC is a tattoo studio specializing in custom tattoos since 2006 by Troy Denning. 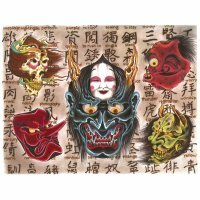 He adopted the Japanese tattoo style from an early.And established original style in NY. Nowadays,Artists from around the world come there for guest working as one of the representative tattoo studios of NY.